If you’re looking to get out and have a good time in and around East Hartford, Connecticut, you’ll find plenty of opportunities to enjoy. Whether you’re staying local or heading over the river to Downtown Hartford, you cannot beat the selection of bars and clubs available in the region. 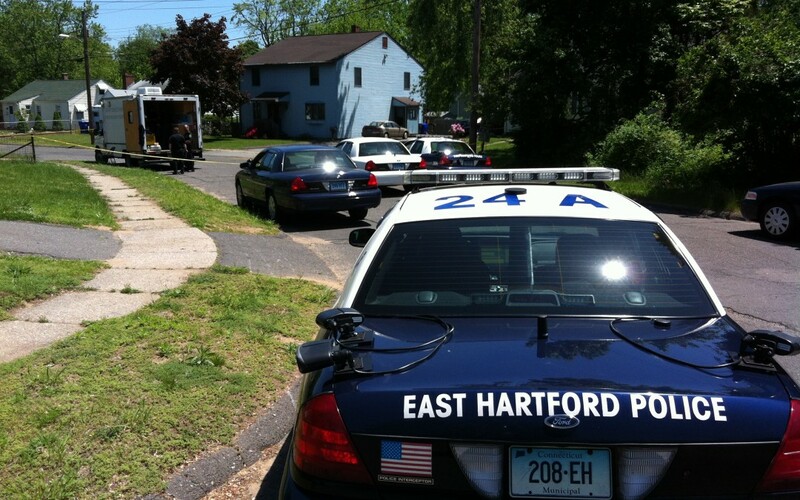 Just remember, if things get a little crazy, Afford A Bail Bail Bonds (East Hartford office) is always nearby to help. As a leading upscale lounge in the city, Beso Lounge and Martini Bar features themed nights and live entertainment throughout the week. With everything from smooth jazz and classic rock to hip-hop and latin music, you’re sure to find a night that is perfect for your tastes. Drink specials, VIP rooms and other events ensure an unforgettable time on every visit. As the city’s oldest running Irish Bar, Maple has been a local favorite for its stiff drinks, affordable prices and laid back atmosphere for more than 75 years. Pull up a chair at the bar, lounge on the patio or gather around the billiards tables for a game with the friends. This isn’t your rowdy nightclub kind of bar. It’s all about community, friends and enjoying a night out. Best of all, you’ll find drinks for a fraction of the price of Downtown alternatives! Room 960 is the place to see and be seen in Downtown Hartford. Theme nights run Wednesday through Sunday to provide an excellent variety of options for enjoying a night in the city. The dance floor’s state of the art lighting and sound systems will leave you dancing until the sun comes up. Saturdays are the most popular night for events. You never know what big names you might run into. Past headlining acts include Benny Benassi, Kaskade and Gabriel & Dresden. VIP sections and private parties are available for special events as well. NIXS Hartford combines nightlife and food in a way that few other locations in the city can beat. During the day, this upscale tapas lounge is the perfect place to grab a bite and enjoy the company of friends. As the sun goes down, the lounge comes to life. Live entertainment and DJs play most weekends throughout the year. Bottle service and VIP space are available as well if you’re looking to make the most of your evening. Just remember, the dress code is strictly enforced, so show up dressed to impress. With its rustic design and upscale interior, Arch Street Tavern mixed the old with the new in a way that you have to see to believe. As a favorite local hangout and watering hole for more than 30 years, the tavern is a great choice for visitors looking to experience a true piece of Hartford Nightlife. With a full selection of craft brews and wines, you’re sure to find the perfect drink to unwind. Dance up an appetite? The menu takes traditional pub food to the next level with offerings like Salmon Paninis and Three-Cheese Mac & Cheese. When it comes to atmosphere, it’s hard to top the Russian Lady. Downstairs, you’ll find a historic pub with antique furnishings, restored wood counter tops and stained glass windows. The menu filled with classic pub grub is sure to please. Heading upstairs, you’ll find the chic and modern Vodka Bar and Lounge. Antique couches and refinished tables combine new with old while the selection of more than 100 different vodkas—many infused in-house—offer an experience you won’t find anywhere else. On weekends, you’ll find DJs spinning the best house, dance and techno tracks long into the night. Finally, if you head to the roof, you’ll find one of the city’s only rooftop cigar lounges. Kick back with friends, enjoy live music and more under the stars. There’s plenty to love about Hartford’s nightlife scene. Whether you’re looking for an intimate evening with someone special or want to forget your worries and dance the night away, you’ll find an option around East Hartford that is sure to please. If your night gets a little too wild, Afford A Bail Bail Bonds in East Hartford CT is always around to help you out!